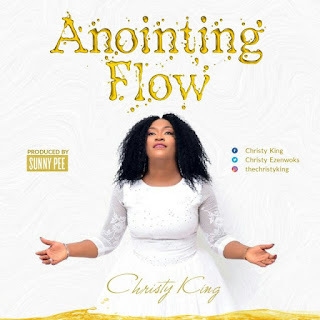 Christy King drops new single alongside the visual titled “Anointing Flow” a Song borne out of a burning desire for miracles, signs, and wonders by the Power of the Holy Spirit. The Anointing, which is the burden of removing and Yoke destroying the power of God has the ability to heal, deliver and break every chain in the life of a Christian when activated. 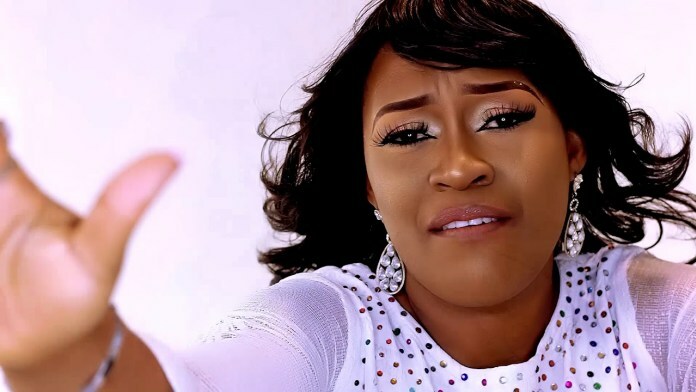 “This song was written under the powerful influence of the Holy Spirit and I’m too sure it shall transform lives, work miracles and wrought signs and wonders because it’s a Powerful Piece.” – Christy. When the Anointing flows, healing flows, Power flows, Success flows, promotions flow, Favor flows, Salvation, Joy, peace, Prosperity etc. Let this song answer to its name in your life, it’s a must-have among your playlist in 2018 and beyond. Be blessed and share with the world, the Anointing is real. Produced by Sunny Pee. Download, listen, share, and be blessed!